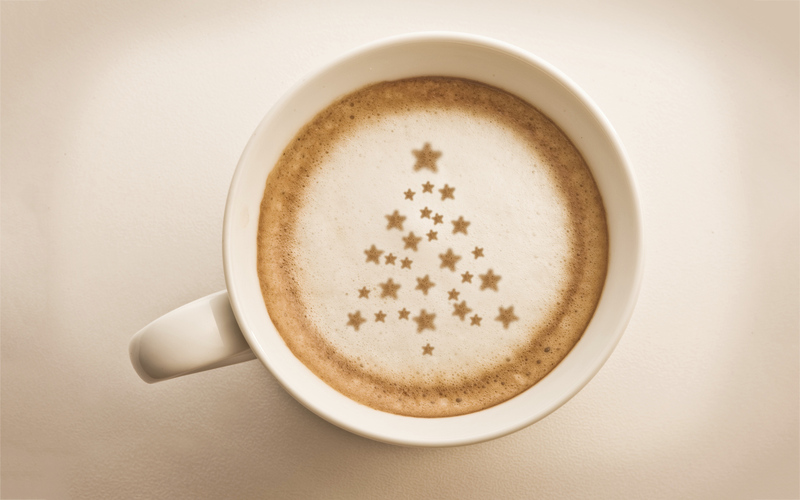 A Merry Christmas and a Happy New Year from La Cimbali! Just a quick message to thank you all for your custom and support in 2016 and we look forward to meeting and working with you in 2017. Coffee is the most popular drink globally with around two billion cups drunk each day! Here in the UK we drink about 55 million cups of coffee per day! Happy holidays and happy coffee drinking!